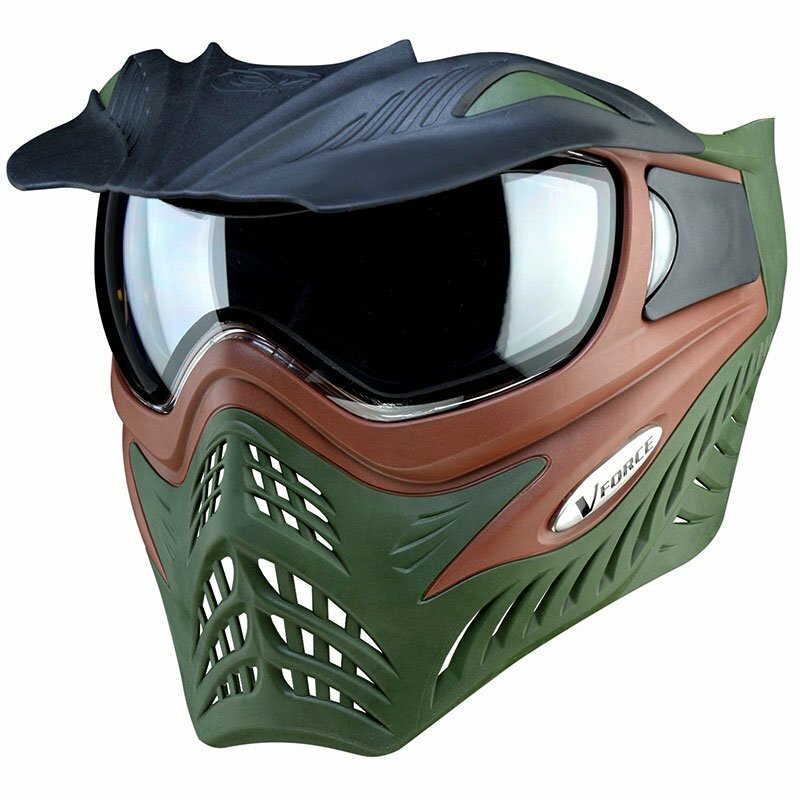 Tight, light and with a mean sleek look, the VForce Grill Paintball Mask - Terrain Brown/Olive is simply the top of the line mask system. 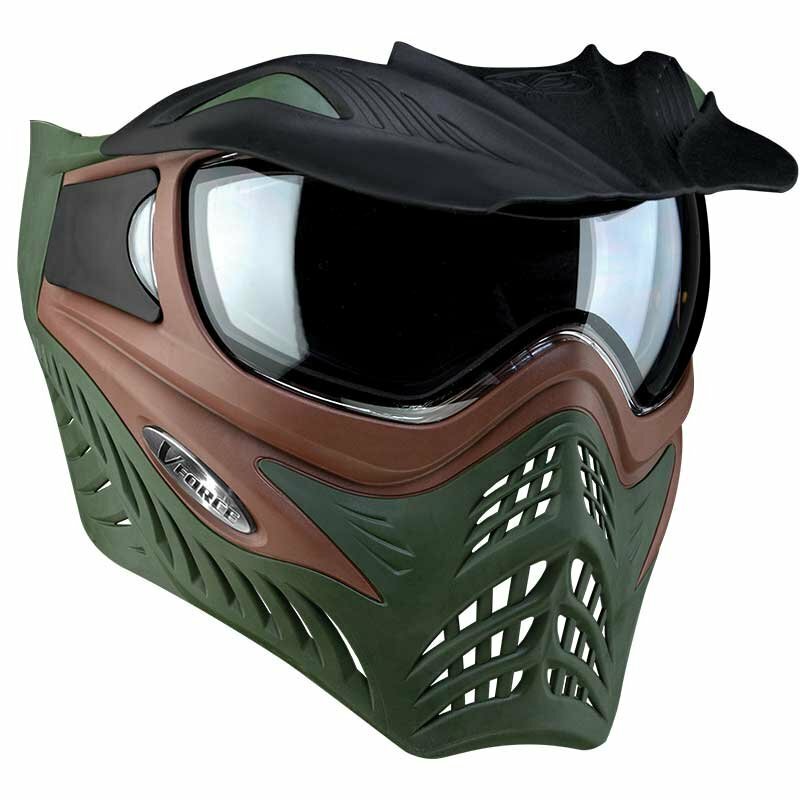 It includes a number of bold innovations such as the revolutionary foam-swap system. For fresh, dry foam in a snap. Adapt to any light condition with optional lenses available in Yellow, Smoke, Mirrored or Photo Chromatic tints.